The following multi-client data sets are available for purchase as complete data sets or data subsets. 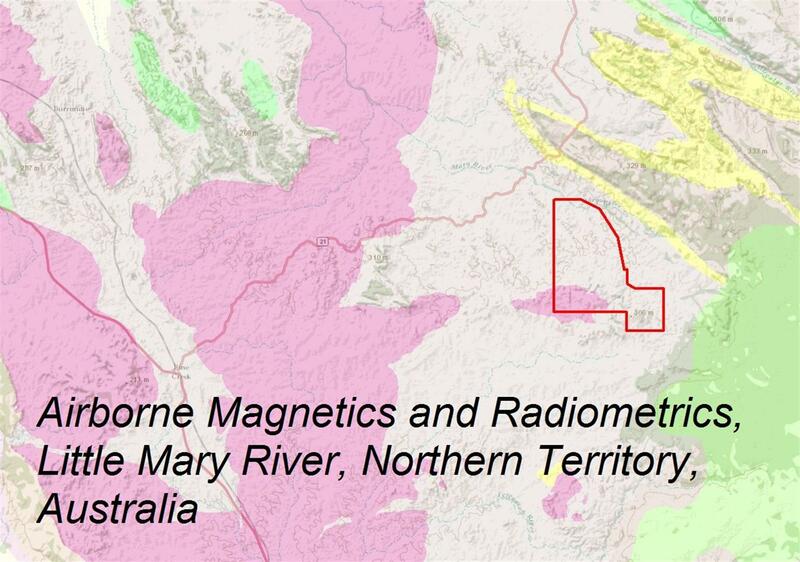 Magnetic data is available for this basin study which was completed in 2010. 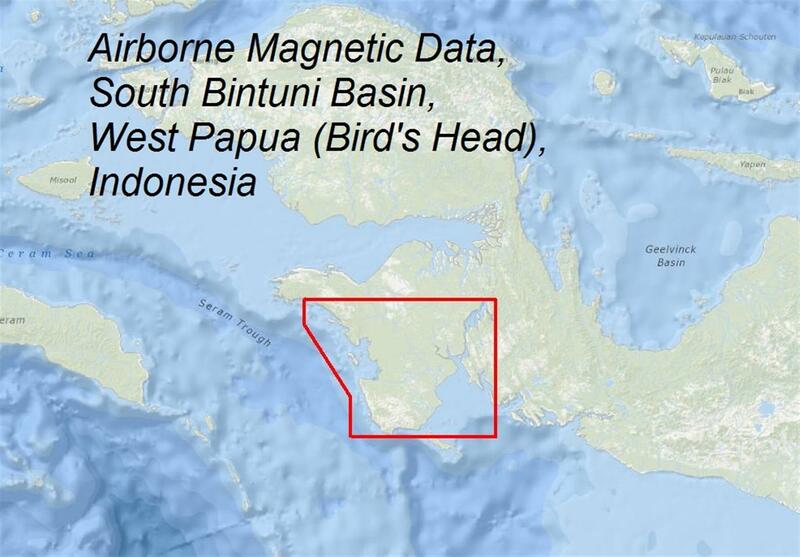 Line spacing is 1000m North-South and a total of 25,800km was collected. An information flyer is available here. Please contact Greg Reudavey or Katherine McKenna for more information. 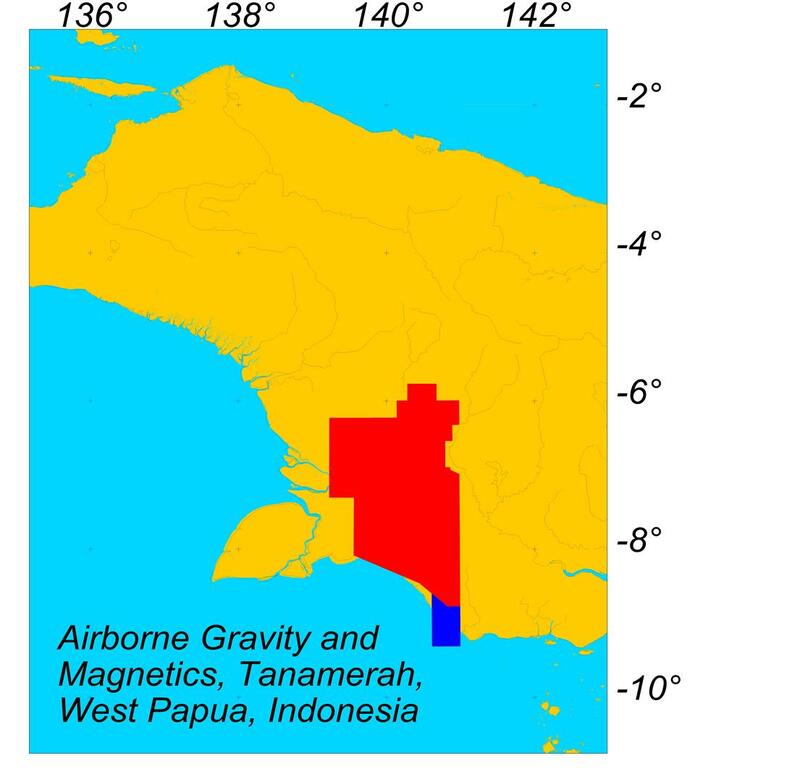 A high resolution (50m line spacing) airborne survey was flown in 2010 with a total of 2,694km of data collected.